Most importantly, we take time to communicate with you, as our patient. I want you to leave my office with a thorough understanding of your condition, and treatment options. Our team is focused on meeting your needs, from the first phone call, through your post-operative period. Welcome to my website. Here you will find some very useful information to help answer some of your orthopedic questions. As always, if you are seeking some information that is not on this site, or if you have any questions regarding this information, please feel free to call our office at (608) 637-4083. At the Viroqua Center for Orthopaedic Surgery, I am very proud of the orthopedic program that we have assembled here in Viroqua. Within our rural hospital setting, we have developed a "state of the art" Orthopaedic Center that utilizes the advanced technologies of orthopedic surgery. 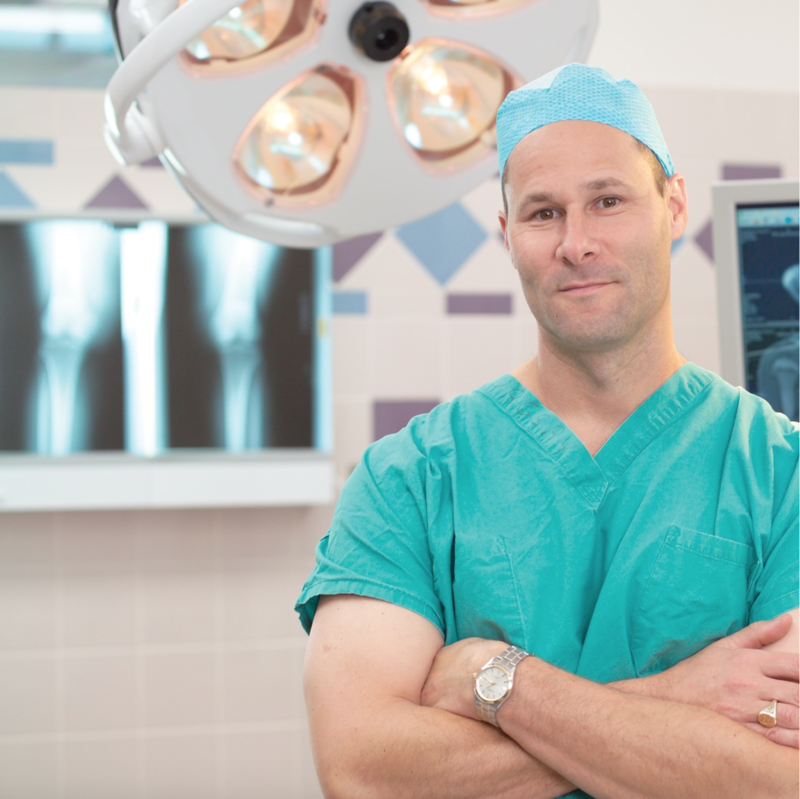 This includes Minimally Invasive Surgery for hip replacements as well as shoulder and knee reconstructions, Sports Medicine and Hand Surgery. We us Computer Assisted Surgery for our hip and knee replacements, and perform Robotic Assisted Surgery for our partial knee replacements and for our total knee replacements. 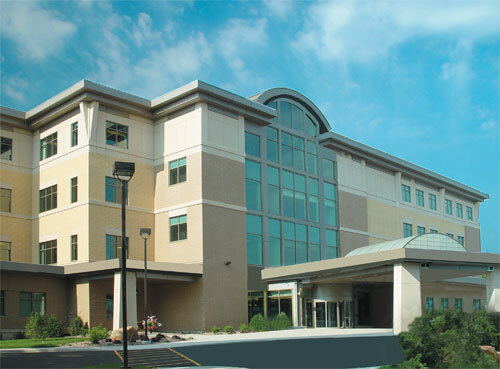 The Center for Minimally Invasive, Orthopaedic and General Surgery is our outstanding surgical facility. We offer a beautiful and comfortable waiting area for patients and their families. The surgical suites are digital operating rooms that incorporate voice activated technology and ultra-modern equipment to provide the very best care available. Our clinic staff, nursing staff and physical and occupational therapists are all extremely skilled and are important components to our team approach for treating orthopedic problems at The Viroqua Center for Orthopaedics.